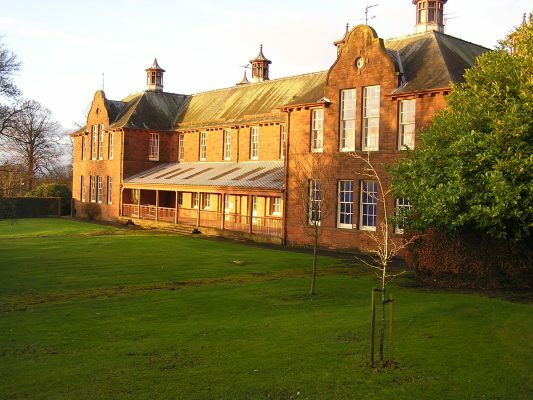 Kindar House offers a cost effective solution for your business, providing attractive and flexible office space in the picturesque grounds of The Crichton. The offices are located on the ground and first floor and are accessed from ground level via a secured door. The space provides 25 offices of various sizes, as well as toilet and kitchen facilities. Kindar House is situated by the large Easterbrook Hall Car park and with an adjacent bus route and cycle stand. It has its own south west facing veranda with private garden.